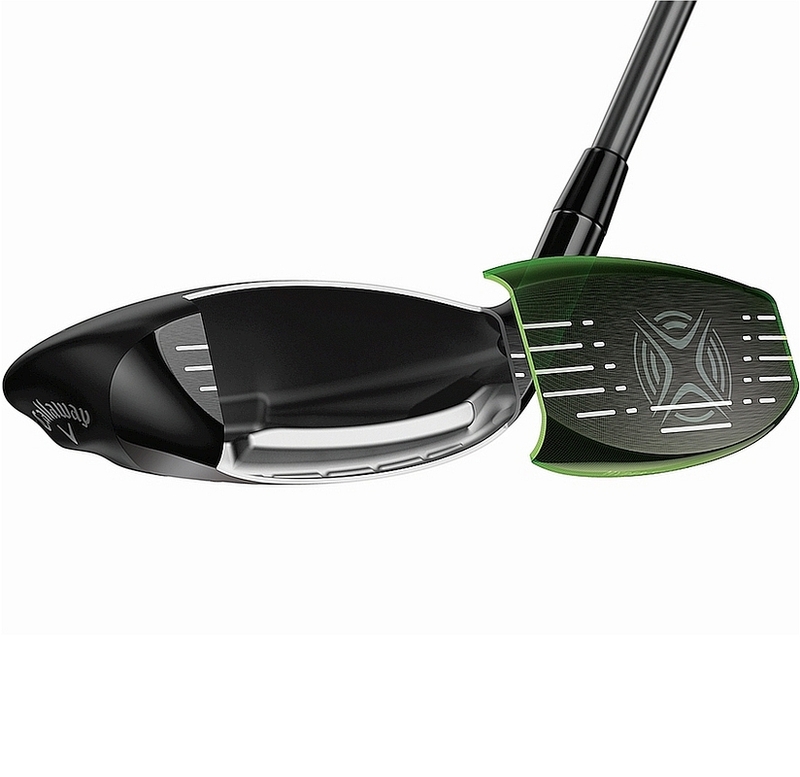 Fourth Generation Hyper Speed Face Cup technology and high MOI from one of the lightest fairway woods on the market. Callaway's new Great Big Bertha Epic Fairway woods are simply magical. There is power, there is accuracy and there is bundles of forgiveness. Replacing the Great Big Bertha fairway wood of 2016, the GBB Epic fairway wood appears to push the boundaries even further. And that is saying something given last year's model was about as impressive as anything else on the market in the category. Using the same triaxial carbon composite material as on the Epic drivers, the redesigned crown on the fairway wood is one of the lightest Callaway has engineered. The carbon crown weighs a mere 5.8g, making it 78% lighter than a steel crown - this allows the saved weight on the crown to be redistributed into strategic locations within the head to lower the centre of gravity (CG) and increase the moment of inertia (MOI). In fact, the Epic fairway wood owns a 11% higher MOI than the XR16 fairway. For both new Epic and Epic Sub Zero fairway woods, Callaway has used the latest versions for both the Speed Step Technology as well as the Hyper Speed Face Cup, promoting higher swing and ball speeds to give you that extra distance. 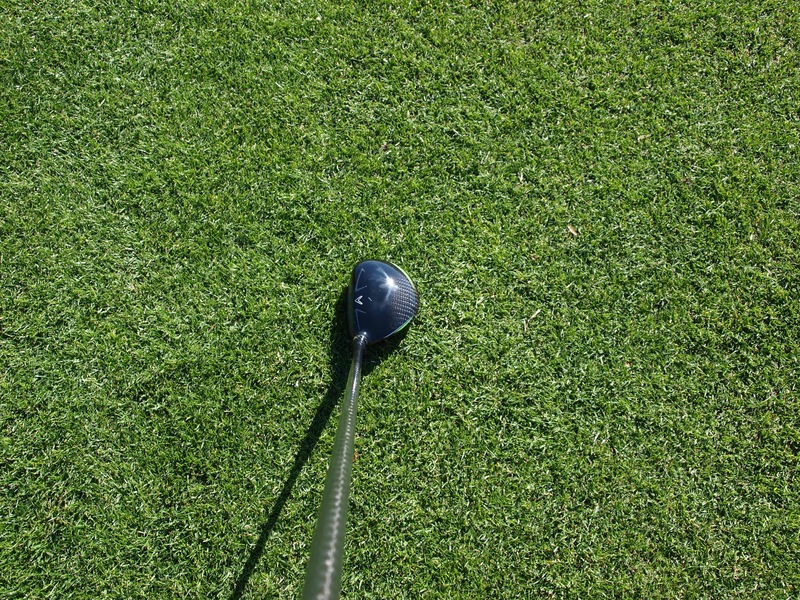 An elegant looking fairway wood that frames the ball well at address, with its mid-sized head. In typical Callaway fashion, the company's classic chevron instills fantastic confidence over the ball and aligns you perfectly to your target. Flashes of green and white can be seen near the rear of the head with the eye-catching carbon print on top just behind the Speed Step design. The Epic fairway wood is an easy club to swing and launch the ball with, whether you are on a tee peg, or hitting from the fairway and intermediate rough. Its sound and feel is as heartwarming as ever, and you receive an instant feedback from your shot. 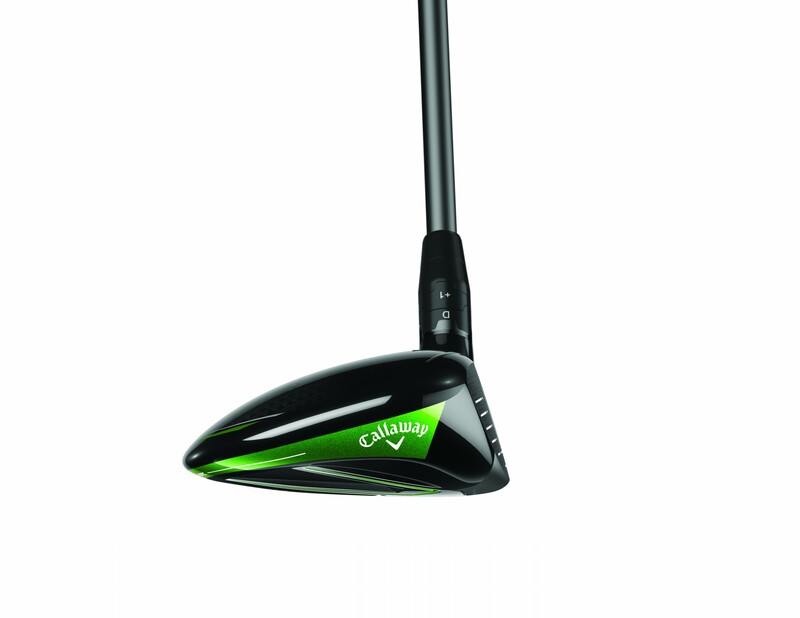 With the clubhead's large thin face you have also got bags of room for a mis-hit. 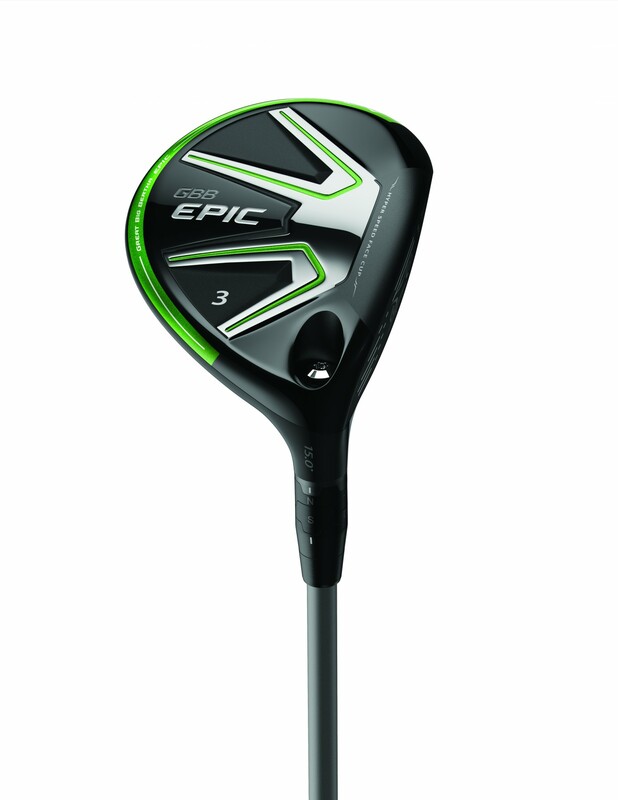 Instantly when you pick up the Epic fairway wood, you feel confident about the shot ahead. 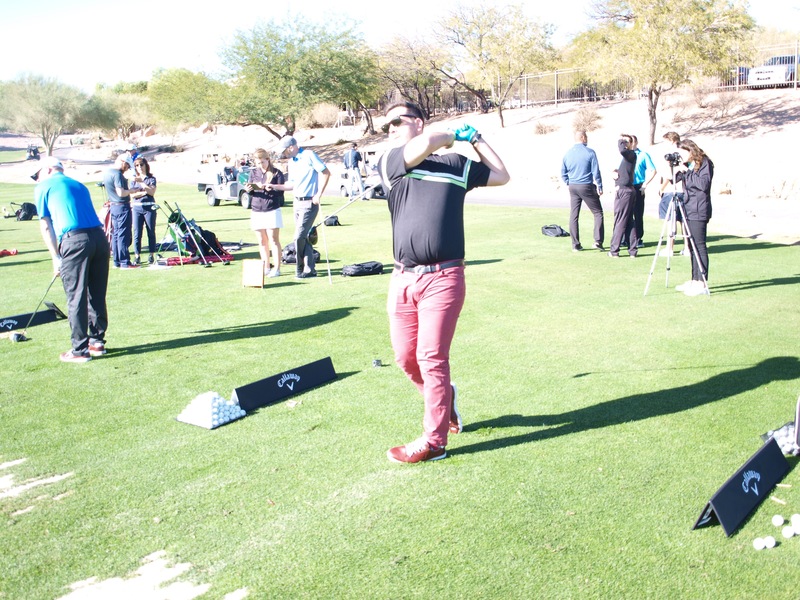 Whether you are teeing it up or coming from the fairway or rough, the club sits perfectly behind the ball and upon contact the ball pierces through the air on a desired penetrating ball flight. The ball was popping up nicely off the face, felt as sweet as any fairway wood we've struck for some time, and even saw us record increases to our ball speed and total distance. Beautifully elegant and works like a dream. Great loft and shaft options available, so this product can be tailored to just about everyone. If you are looking for more distance and fancy sneaking onto those par-5s in two blows, this club will certainly help you in that regard. Don’t just take our word for it, this chap is epic.